Old Matheran Rail Car-899 (219). This wooden bodied Rail Car was imported in 1932 from Graham-Paige based at Detroit, United States. It was attached with a petrol driven engine of six cylinders with 30 BHP. 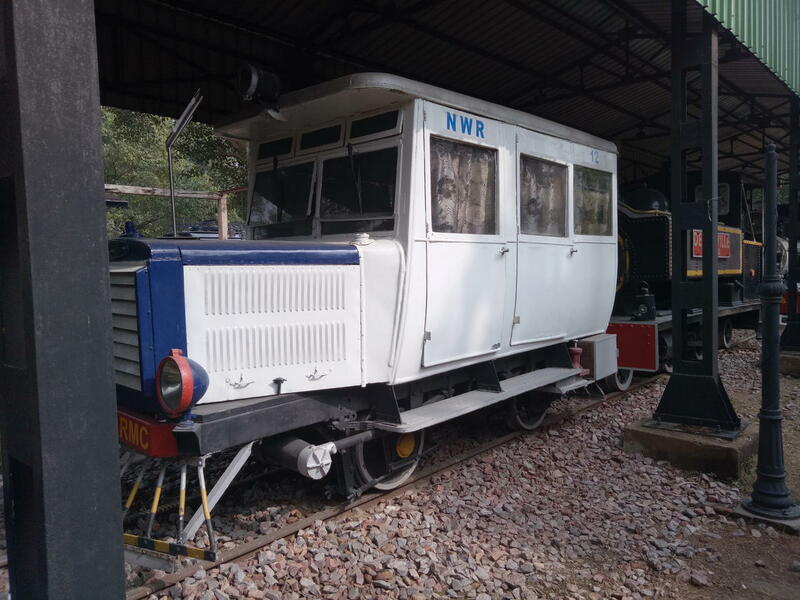 It was used on the 2 feet narrow-gauge line in Neral-Matheran hill Section. passengers. Like all other railcars, this one is provided with a hand brake as well. 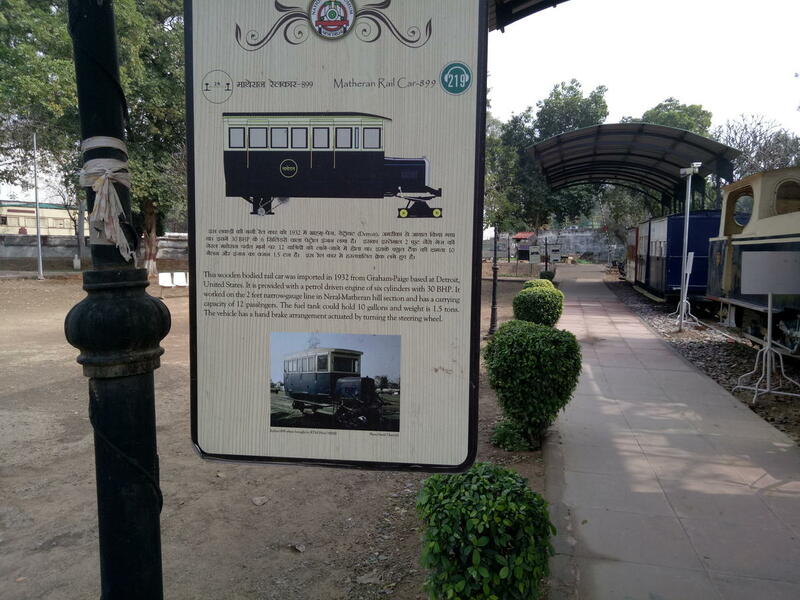 Although there is one more similar railcar still in existence on the Neral-Matheran line and is used by inspection officials and does not run a regular service.